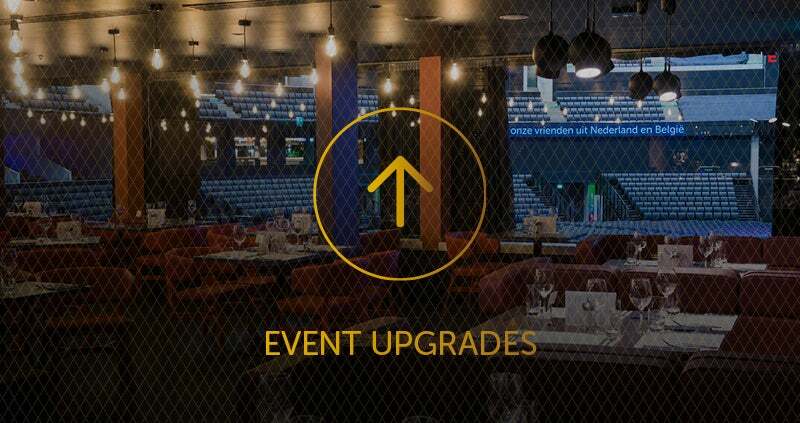 The Hydro Club hospitality – premium access to world class entertainment and exclusive services for events at The SSE Hydro. Are you looking for that something extra when you go to see your favourite artist? 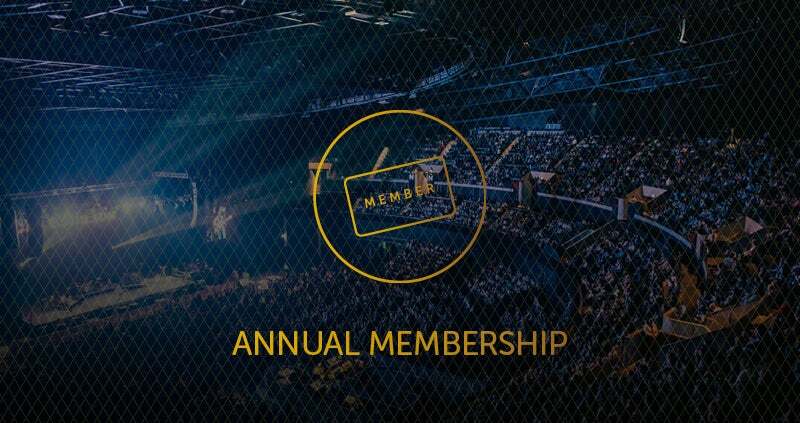 How about guaranteed access to tickets and use of our VIP Member Lounges? 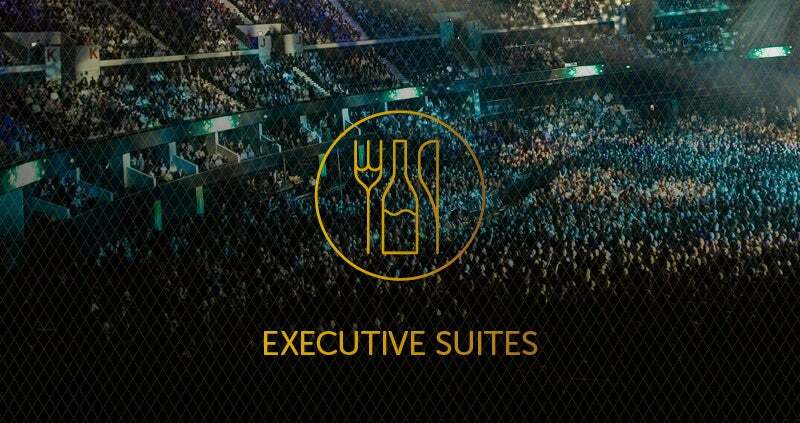 Or perhaps you would like to entertain a group of clients, staff, friends or family in your own private suite with balcony seating and drinks service?